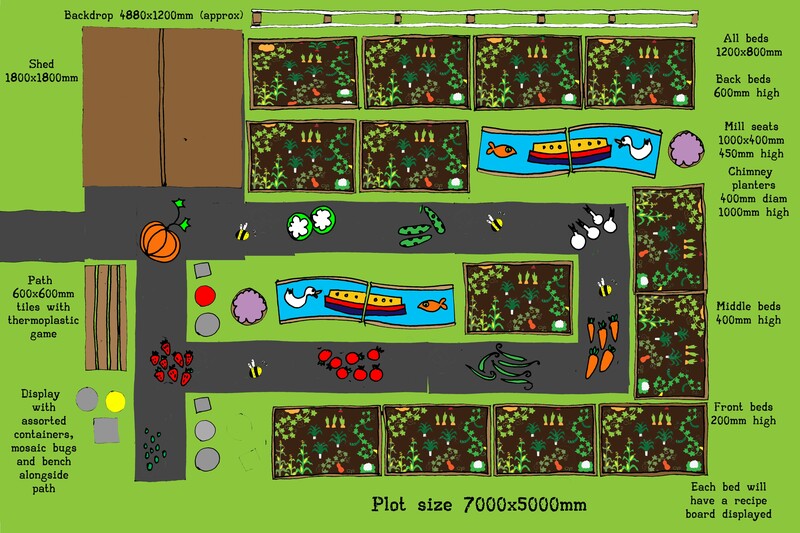 Operation Farm is contributing veg to the Diggin’ Tameside Community Allotment for the prestigious Tatton RHS flower show. 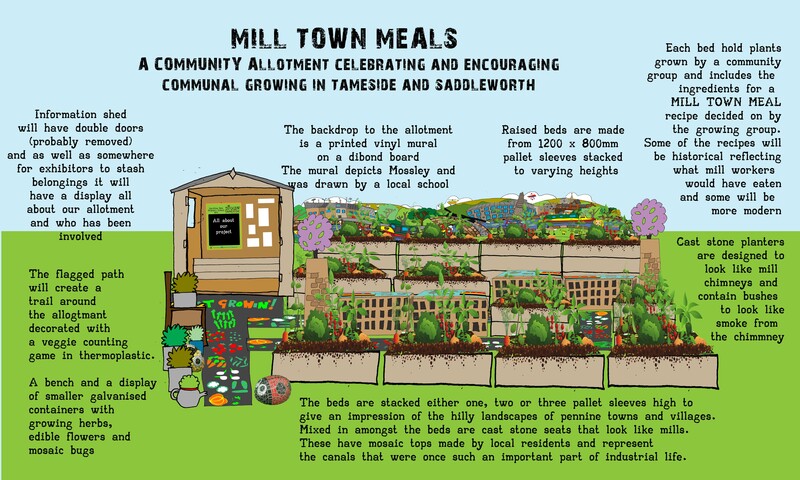 The garden is called MILL TOWN MEALS …a Community Allotment Celebrating and Encouraging Communal Growing in Tameside and Saddleworth. Operation Farm is one of 13 groups from around Tameside to be contributing.